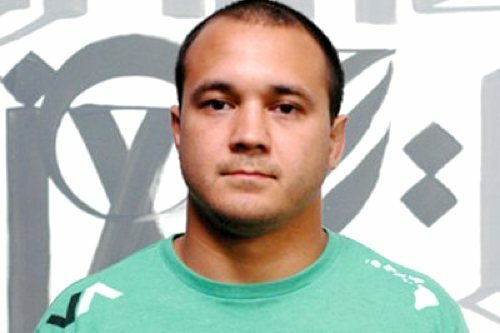 While BJ Penn was focusing on fight week and his return to the Octagon, his brother was arrested at Los Angeles International Airport (LAX). Reagan Penn, as first reported by TMZ Sports and confirmed by MMAWeekly.com, was on an airplane at LAX on Tuesday preparing to fly to Phoenix for his older brother’s fight, but got into an argument with the flight crew and then Los Angeles police before being arrested. Penn allegedly requested alcohol from the crew prior to take-off. When denied, he got into an argument with crew members and was asked to leave the airplane. He refused and police were called. He continued his argument with the officers that boarded the airplane, and was eventually handcuffed and arrested for trespassing. Penn was booked by the Los Angeles Sheriff’s Department Tuesday evening with bail set at $500. He was released early Wednesday afternoon. Penn has a court date scheduled for Feb. 1. BJ Penn, a UFC Hall of Fame fighter, returns to the Octagon opposite Yair Rodriguez in Sunday’s UFC Fight Night 103 headliner in Phoenix. It marks his first fight in two and a half years.